There’s no doubt that obesity is an issue that needs addressing. In the western world, a person is more likely to die due to obesity-related conditions than undereating or starvation. In Australia alone, according to the Australian Institute of Health and Welfare, 3 in 5 people are overweight or obese. 1 in 4 Australian kids are overweight or obese. Those are some pretty frightening statistics. Obviously something needs to be done. Well, here’s how to not tackle it. I wasn’t going to address this exasperating stunt, but after attending an illuminating guest lecture by Dr. Rick Kausman, a pioneer of the ‘non-dieting approach’ to weight loss (more on him later), I just couldn’t get it off my mind. Katie Hopkins is a British former reality TV ‘star’, and tabloid columnist who makes a living by “offending parents, women, teenagers, obese people and any other moving target,” to quote a great Mamamia article on this same topic. Documented in a TV show titled ‘To Fat and Back,’ Hopkins is downing 6,000 calories (over 20,000 kilojoules – an outrageous amount) a day, in the form of takeaways, chips and doughnuts. This complete lack of empathy is exactly what leads to shame and embarrassment, which a recent review has shown actually reduces the likelihood of overweight people seeking basic medical care or essential screening for things like pap smears. 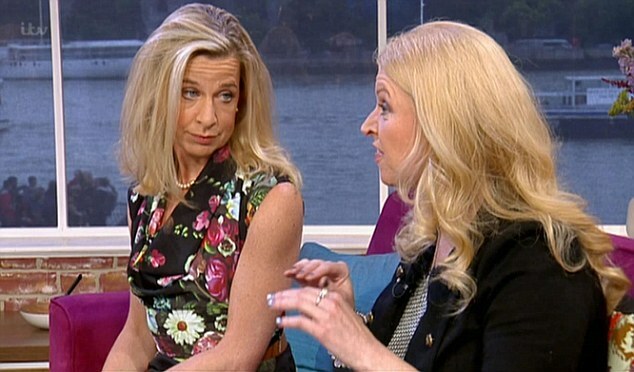 I’m a little ashamed to admit it, but until as recently as this year I took a similar stance as Hopkins. Admittedly, I kept these views to myself, but I was still pretty judgemental about those struggling with their weight. I now understand that although the root of the issue may be overeating, there are many, many other contributing factors – some within an individual’s control, others not. Some might say that the complete lack of empathy Hopkins has for those struggling with their weight is mirrored in the latest ‘Toxic Fat’ ad campaign, rolled out the by Federal Government in an effort to tackle obesity. The ads take a similarly graphic stance to the anti-smoking ads we’re so used to seeing. 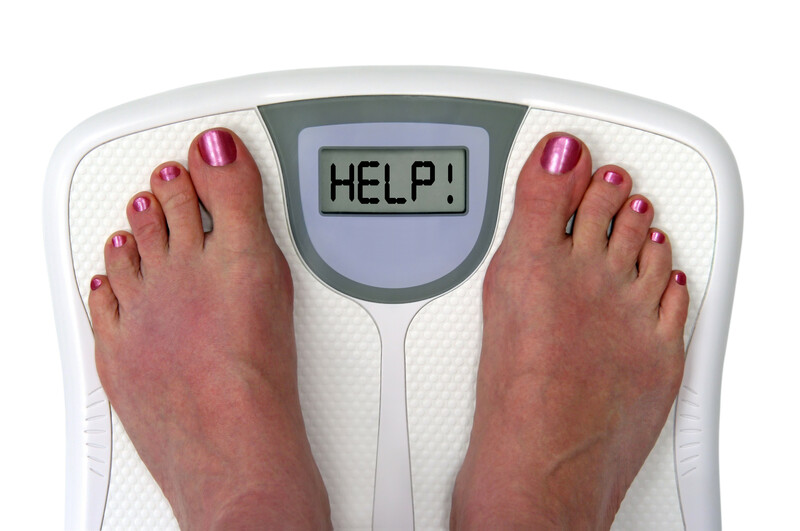 The problem, Dr Kausman believes, is that stigmatisation of overweight people and focusing purely on the end point of weight loss do not work, with evidence showing it actually reduces motivation. Diets do not work. People have been dieting for decades – even as far back as the 1920s, when tapeworms were marketed as a weight loss solution. Although these days we generally don’t go so far as ingesting parasites to feast on our pre-chewed meals, fad diets are all too common. The problem is, adherence to diets is low, because they’re usually restrictive and unsustainable. The average dieter goes on 4 diets per year – why? Because they don’t work! We do too much fast and non-hungry Both of these behaviours are pretty closely linked with feeling guilty about eating. But by allowing yourself to slow down and savour your food, you’ll actually get the chance to enjoy it. You might even find you don’t need to finish it all, as you’re giving yourself the chance to tune into your hunger signals. So while I certainly don’t have the answer to the obesity epidemic, one thing is certain: when facing a major problem, blaming and shaming is probably not the best way to address it. Isagenix – the way I see it. Nice post! Straight to the point: although the problem may start with overeating and being too inactive, it definitely doesn’t stop there! I am from the US so I have never seen that advertisement, but I really like it! Very informative and impactful! Thanks for the follow! 😉 And you are welcome! I just found your blog and have enjoyed it!